The Ultimate Fertility Membership is a monthly membership to help you optimize your healthy & fertility even into your 40s. With this membership you will get over a $1000 of content for only $22/month! 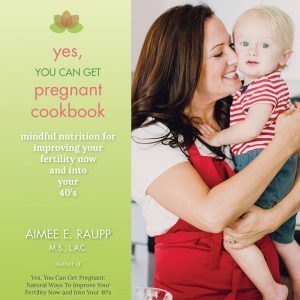 Every month you will receive access to curated content that Aimee has created for your optimal health & fertility PLUS get never before released fertility enhancing content. 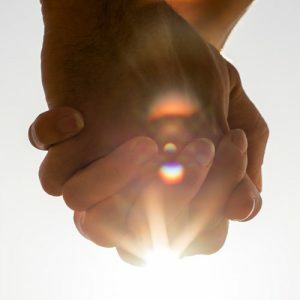 As well, you will receive ongoing support from Aimee & her tribe in our SECRET Facebook group. Aimee’s monthly themes and intentions will inspire & guide you to upgrade your health from the inside out while releasing emotional blocks that are impacting your fertility. With this MONTHLY membership you will receive access to ALL of Aimee’s fertility enhancing tools & workshops (VALUED at over $700) PLUS never released before content. PLUS Unlimited Access to all of Aimee’s Archived Fertility Tools, Workshops & Webinars (A $700 VALUE that includes over 13 hours of educational fertility video content, ALL the fertility enhancing guides Aimee has created, meditations, yoga and more; with the exception of Yes, You Can Get Pregnant e-Course). Please note this is a MONTHLY membership for $22/ month (OR you can pay $242 upfront for 11 months and get one month free).